pearl harbor Archives > What Boundaries? Live Your Dream! 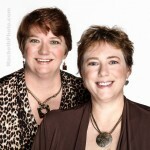 Cheryl MacDonald left the corporate world in 2007 to pursue a dream of living life to the fullest. 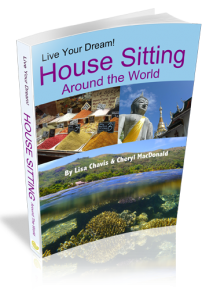 She and her partner, Lisa Chavis continue to travel the world inspiring others to Live Their Dream! 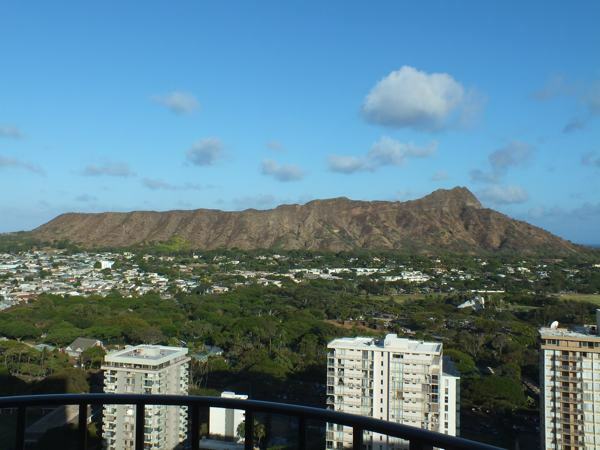 Honolulu is a great holiday destination as it has tourist attractions for all kinds of travel.